The World of PIKU is an audio-visual live-mix project / performance. As much as a collection of stories / images / songs / sounds, PIKU is also an experiment in real-time narrative. Personal memories, visions and experiences become collective stories pasted together with weird ambiance and funky electronic quirkiness. In this performance The World of Piku is exploring individual, emotional and subjective experience in social or private situations. Mapping of forces that put us in motion and gives us direction. Memories, perceptions etc that un-variably and in every situation dictate our interaction and mold our current perception of reality. 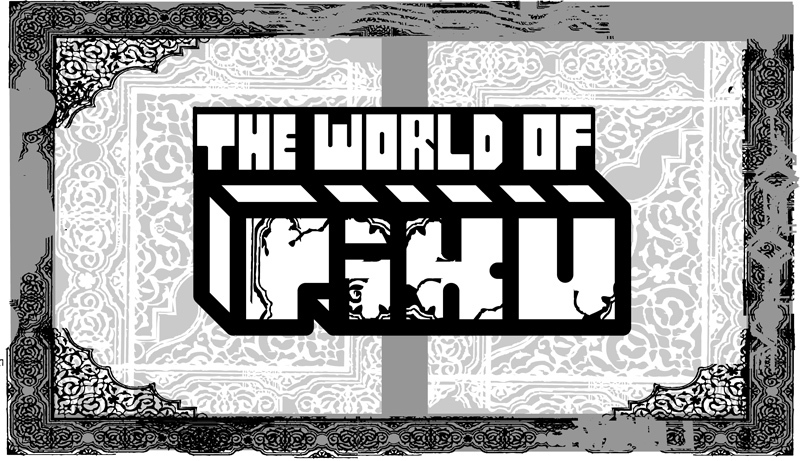 The World of PIKU is a new Audio-Visual group which consists of Visual Systeemi VJs Naïve and Hahmo and musician Tuomas Toivonen, a founding member of the Finnish band Giant Robot and member of the band Acid Kings. Henrik Axlund aka Naïve was educated in animation in Sweden, in 2002 he made the move to Turku, Finland where he still lives and works. He is active as a VJ, animator and designer of graphic, interactive and motion media. He is one of two founding members of Visual Systeemi VJ collective. In Turku he runs the Multi-disciplinary arts and culture space STUDIO. Pete Ruikka aka VJ Hahmo lives and works in Helsinki. Pete forms together with VJ Naive the Visual Systeemi collective. Within the Visual Systeemi context Pete has produced a number of media art related performances / pieces, clubs and happenings. Over the last three years Pete has been VJing extensively in Finland and abroad and held several residencies in different clubs. Visual Systeemi has recently teamed up with musician Tuomas Toivonen to form an audiovisual group called the World of Piku. Pete is also working in the Pixelache 2005 VJ team. In addition to VJ related projects Pete is freelancing in different sections of media production working on projects ranging from photography to game design. Tuomas Toivonen is 30 year old multi-talent. 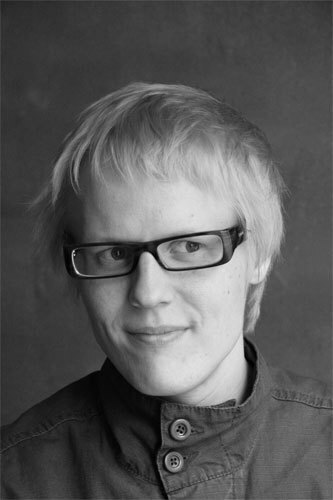 Tuomas is working as a freelance architect and as a designer in Anteeksi and M41LH2 groups. 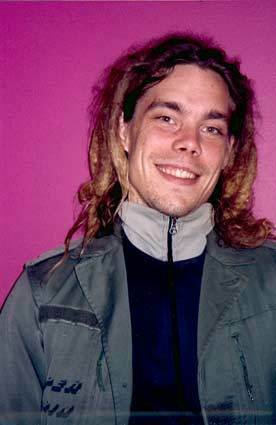 He is a founding member and a vocalist, programmer and composer of the band Giant Robot. He is also a member a of Acid Kings band. A Journalist in the Nyt –supplement of Helsingin Sanomat writing the Mitä kuulin tänään –column in 2003. Journalist and a DJ in hundreds of radio shows in Radio Helsinki (Ruuhka (music), Unelmien Helsinki (city planning, -politics, -culture and architecture) and Luksuslauantai (live electronic music). Hundreds of DJ gigs in Finland and abroad from year 1996. Married to Nene Tsuboi (graphic designer, illustrator and artist).